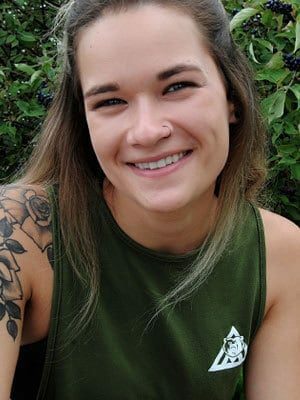 Sam is a certified personal trainer under CanFit Pro and holds a degree in Interdisciplinary Studies with psychology from Lakehead University. Sam has experience training both in-person and online and has a passion for helping her clients develop not only a healthy physique, but a positive mindset and lifestyle. Sam believes in the power of changing your mind and body to become the healthiest version of yourself.